There has been discussion among the Canadian golf industry following a recently aired documentary – Dad and the Dandelions. The documentary, produced by filmmaker Andrew Nisker, aired on CBC on Thursday, March 2 as part of David Suzuki’s The Nature of Things program. While the filmmaker set out to find specific answers related to the use of pesticides on golf courses, it is disappointing that he chose not to consult with representatives from the Canadian golf industry to help provide viewers a more in-depth understanding of the topic. To provide a sense of balance, below are some commonly asked questions related to the use of pesticides on Canadian golf courses under the stewardship of course superintendents. 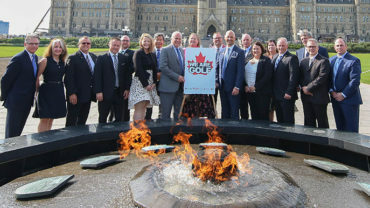 Using best management practices as directed by Health Canada, golf course superintendents are committed to ensuring that golf course green spaces continue to be a valuable benefit to the environment in communities from coast to coast. Why do golf courses use pesticides? – Golf courses use very minimal pest control products but they are an absolutely necessary last resort to prevent the spread of disease. – Pesticides are expensive and golf courses minimize their use to save money. – Golf course superintendents, their assistants and staff are environmental stewards of the land and are well educated in turfgrass management, conservation and best management practices. – Turfgrass professionals who apply pesticides have been through a stringent Ministry of Environment licensing process to do so. – Pesticides on golf courses are applied using Integrated Pest Management (IPM) principles. – Infestations are determined by site specific historical data and established thresholds to minimize pesticide use. – The professional turf managers that take care of golf course properties take the environmental impact of their operations very seriously. Are pesticides dangerous to human health? – Pesticides for sale in Canada are regulated by Health Canada and if on the market have been determined to be safe. – Pesticides are only approved after rigorous testing and a lengthy approval process managed by Health Canada. – Canada has one of the most respected and rigorous science based safety protocols for pesticide approval in the world. – Regular testing assures that products are safe based on applicator exposure. Products must be determined to be safe for individuals who work with these products on a regular basis who are at greatest risk for exposure. – The general public and golfers would have minimal exposure to these products. What testing do golf courses do to ensure pesticides are safe? – The safety of pesticides is typically tested by independent University and Government scientists who specialize in toxicology and safety of pest control products. – Because the applicators of the products experience the greatest exposure, they occasionally fund research independently to ensure the safety of the products. What is the Pest Management Regulatory Agency (PMRA)? – The few pest control products utilized by the golf industry are each federally approved through Health Canada’s PMRA. – This agency is responsible for all pesticide regulation in Canada, under the Pest Control Products Act They employ the very best PHD’s specializing in‎ toxicology and related sciences. – PMRA adheres to the most stringent, science-based product evaluations and continuously promotes sustainable pest management that includes agriculture, parks, sports and residential applications. – Any pest control product used by a golf course superintendent is approved as safe by Health Canada’s PMRA. How does golf course use of pesticides compare with the agriculture‎ industry? – Pest control products for golf courses are derivatives from the agriculture industry. – The same basic products are used to protect plants from disease. – Agriculture in Canada uses approximately 94% of all pesticides applied and Health Canada’s PMRA ensures that the safety of the food grown is well within the acceptable risk levels for consumption. – On the golf course, golfers only walk on the grass, as opposed to digesting any minimal residue‎, and with far less frequency than food. – There is no significant risk. Is the industry attempting to reduce the number of pesticides used on golf courses? – These products have a significant cost and therefore any reduction helps the business model of golf. – Since the inception of the cosmetic pesticide bans in some regions across the country, the Guelph Turfgrass Institute (GTI) has been instrumental in testing acceptable, alternative pest control products some of which are available on the market today. – Much of the current research at GTI focuses on alternative pest control products and sustainable ecological cultural practices to aid turfgrass managers in reducing overall pesticide use. – Sustainable landscapes are a key focus of researchers with emphasis on reducing inputs. Don’t the pesticide companies fund all the research? If so, does this funding have any impact on opinions related to pesticide use? – Health Canada requires that the data collected for safety and efficacy trials must be collected objectively from independent researchers and often University faculty whom have no vested interest in the company nor the results of the research – this is assured by the rigour within the Health Canada review process. – Researchers have no vested interest in the companies who choose to test their products nor the results of these tests. 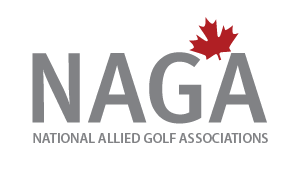 – Much of the research is funded by Not-For-Profit Industry professional associations who are interested in protecting their members such as golf course superintendents, owners, sod farmers and sports field managers. Some sports fields have started eliminating pesticides. Why have golf courses not followed this strategy? – The users of sports fields would generally prefer higher quality turfgrass surfaces, and acceptable playing conditions have been shown to be achievable by restricting access, installing irrigation and using proper turfgrass management techniques such as topdressing, aeration, proper fertility, overseeding and irrigation practices. These all come at an increased cost. – Golf courses have not adopted a ‘no pesticide’ policy as the requirement for acceptable playing conditions are high, and fungal pathogens such as dollar spot and snow moulds are diseases that would destroy the playing surface. – The only way to achieve these conditions is through use of pest control products. Is there a difference between the pesticides used on golf courses in North America, and those used in other countries? – North America, in particular Ontario, has been very progressive in reducing the amount of overall pesticide used on golf courses. – Many turfgrass weeds and diseases are directly related to climate and type of turfgrass used on the golf course. – Scotland has an ideal climate for ‘naturalized’ golf courses, consequently requiring less overall pesticide. – North American golf courses have recognized the need to implement sustainability into all maintenance aspects of the golf course, and pesticide reduction is included under this umbrella. Is it possible for golf courses to function without pesticides? – Yes, but there would be fewer golf courses, and therefore fewer green spaces in our urban areas. – Canadian conditions are not conducive to pesticide free maintenance. – Yes, this is possible, however, golf would look and play very different from what golfers want. Are golf courses, which cannot be maintained without pesticides, a danger to the environment? – No golf courses are not a danger to the environment. – Golf courses are quite the opposite, in that they are some of the few greenspaces remaining in the urban environment. – They provide refuge for many animal and insect species, as well as act as ideal growing environments for native plant and tree species. What are the environmental benefits of golf? – There is no more environmentally friendly development of raw land than a golf course. – Roads, housing, office space, retail and other commercial development drastically disrupts the original environment. – Golf preserves green space, and even improves the environmental sustainability of raw land in many cases. Is it true that many golf courses are certified Audubon sanctuaries? – These courses demonstrate an even higher standard of environmental value that enhances habitat for wildlife and plants‎, water conservation, limiting invasive species and adding nature to the communities surrounding the property. 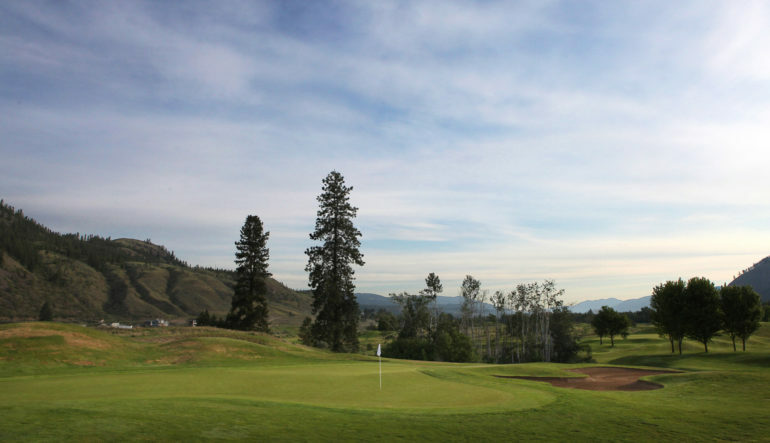 How does golf differ from homeowner lawns and parks? Canadian golf courses adhere to the highest standards of safety, as regulated by the approval process for all pest control products by Health Canada’s PMRA and various Ministries of the Environment. These standards exceed the safety threshold for our own employees‎ who have much more exposure than the public ever would. 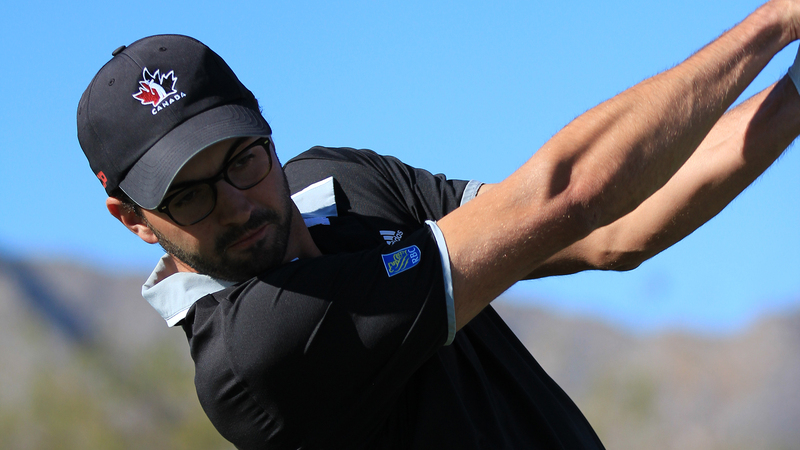 The data confirms that golfers themselves have no significant risk. 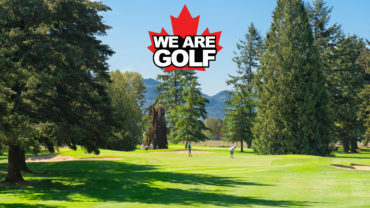 Golf is the #1 participation sport in Canada, responsible for more economic impact, employment, charitable fundraising, taxation, and greenspace‎ than all other participation sports. It is important that our environmental stewardship and safety protocols be properly understood so that we may continue to provide Canada’s favorite participation sport as effectively as possible.